Our economy – not government – needs to invest more in infrastructure. Congressman John Faso’s Op Ed on January 23 presents the arguments for establishing an American Infrastructure Bank. The national grade of “D” grade received from the American Society of Civil Engineers is a cumulative grade describing assets owned and managed by state and local governments. ASCE’s grades are earned at the state and local level where 90% of public (non-military) infrastructure sits. The Congressman is right that outdated infrastructure hurts all of us. He is right that these networks are the platform on which our economy runs. But it is our economy – not our national government – that needs to invest a higher percentage of GDP on infrastructure. And the biggest barrier to that is laws passed by Congress that closed the biggest bank in the world – the American economy – from investing in public infrastructure. 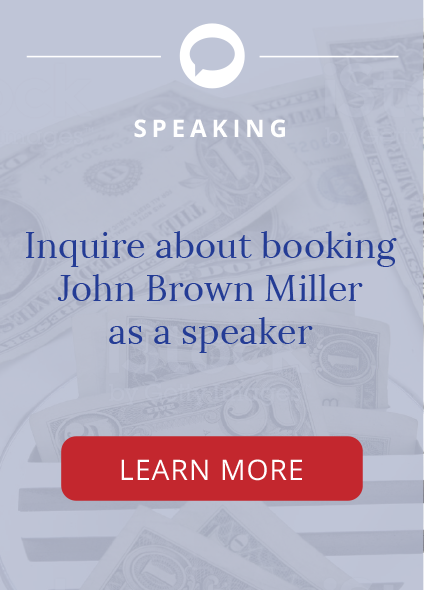 Procurement laws passed long ago by Congress for its infrastructure assets (military and civilian) preclude the government from soliciting proposals that include maintenance and repair of core infrastructure facilities. For every $1 spent on design, $10 is spent on construction, and $100 is spent on operations and maintenance. Congress has taught state and local governments for more than a century that the way to fund new roads, bridges, and wastewater treatment plants is wait for federal grants that defray up to 90% of the initial cost of design and construction. These policies – which states have followed for local governments – have kept private, at-risk, investment away from American infrastructure for decades. Well-intended and practical in the 1950’s, these policies have created a crushing, unfunded operations and maintenance burden that has become today’s infrastructure crisis 8. The math that worked in 1956 – for the Interstate Highway program – doesn’t work in 2018. Twelve generations of Americans have already proved that technological pioneers find ways to combine with engineers, constructors, the building trades, and investors to improve the service and cost performance of our infrastructure. Our experience with post roads, canals, railroads, roads, tele-communications, and now the digital age – is the history of an open competition of skills, ideas, commitment, risk, and work. The entire American economy is the “bank” that needs to be reopened – a bank that can and will flexibly respond to infrastructure needs of state and local governments in the 21st century. That mission is to identify, and timely perform, those activities that raise levels of service, eliminate avoidable cost, and get value for money. 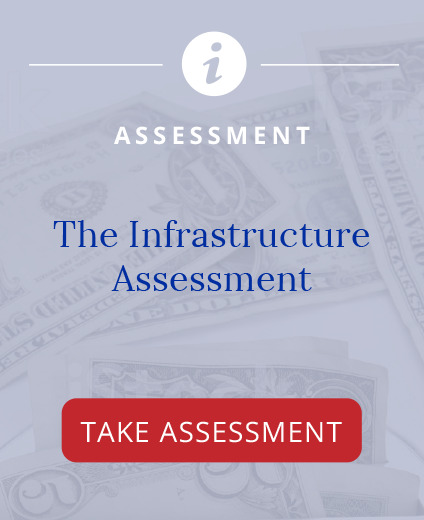 Congressman Faso is not alone in believing that an Infrastructure Bank is a good idea. Some of my former academic colleagues agree. But, the devil is in the details. First, the bank will be politicized. “Oversight” will guarantee it. Some projects will be supported – others not. Second, tax credits for “socially beneficial projects” will lead to misadventure, rather than cold, hard thinking about best practices for asset management. Third, a federal bank would continue six decades of confusion over who is actually responsible for keeping state and locally owned infrastructure in good operation and repair. The last sixty years have shown that confused responsibility results in deferred maintenance and repair, low levels of service, and most significantly, higher life cycle costs. We are paying an (avoidable) 30-40% cost premium for poorly maintained infrastructure. Lines of supplicants competing for inadequate funds at a new federal bank won’t help. 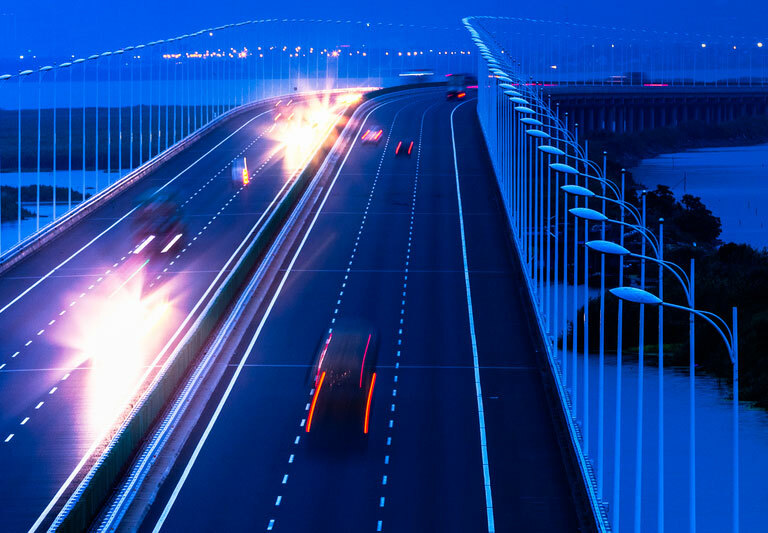 Better to use the entire American economy as an informal, privately funded, and highly competitive “Infrastructure Bank.” Congress can re-open this “Infrastructure Bank” by re-opening procurement. Allow both public and private investment over the life cycle, confirmed through competition. State and local governments are smart, and will choose how to raise service levels and get value for money. To provide stability and assure investors it has ‘skin in the game,’ Congress could make a long-term commitment of $1 Trillion ($50B per year over 20 years) for a separate Transportation Life Cycle Grant program (TLGC), allocated by formula among the states. Congress closed America’s Infrastructure Bank in 1956. Re-open it! A new line item for “TLGC” would be added to Tables 12.1 and 12.3 of current OMB expenditure spreadsheets. Tags: ABA Model Code for Public Infrastructure Procurement, avoidable cost, deferred maintenance, Enterprise Risk Management, infrastructure, Level of Service, Life Cycle Costs, Procurement.